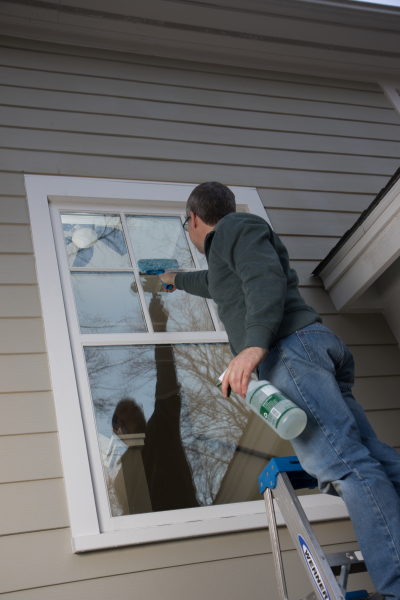 Whether you're looking to have the windows of your home cleaned just once, or you're searching for a dependable service person to manage all your home tasks on a regular basis, you've found the right business. 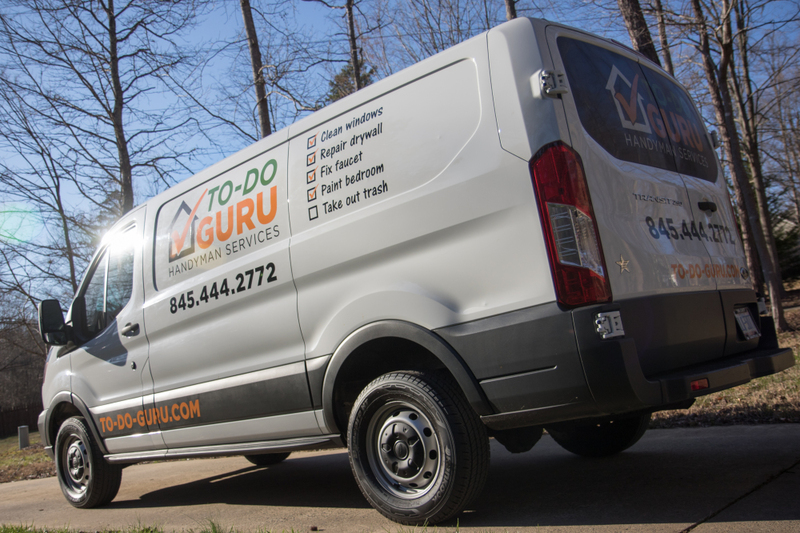 To-Do Guru is experienced in new construction, remodeling, home repairs, and real estate appraisal, so you can rest easy knowing we're well-equipped to handle almost any small task you need completed around your house or apartment. We can also advise you on ways to make your home more appealing in the marketplace if you’re ready to sell, and assess the viability of aesthetic components such as roof materials, siding, windows, plumbing fixtures, landscaping and more. Handyman businesses typically provide a broad range of home repair and improvement services that large or specialized contractors don't, or won't, take on. 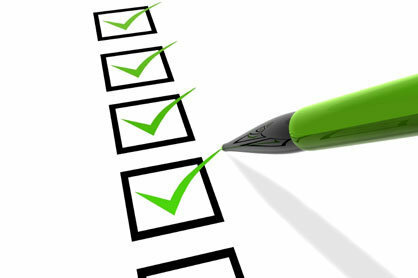 Most of these tasks are small in nature affording the handyman or woman a kind of niche market, while giving homeowners an alternative source for getting those nagging projects off the to-do list. While specialized contractors are great for major plumbing and electrical issues, handyguys and gals are well-suited to tackle the minor jobs like replacing a faucet or toilet, or swaping out a light fixture or ceiling fan. We're the ones to call when you need small projects completed around the house, but on occassion, handyman services will tackle larger projects such as decks, or bathroom or kitchen remodeling, or even whole-house renovations, so be sure to ask us first if you're considering any major projects. And if we can't handle your particular project it's likely that we know someone who can and we'll be glad to give you a referral or two.